It’s time to impress some people come dessert time. Step one? Make this Sweet Potato Cheescake with Bourbon Whipped Cream. Step two? Devour. Can I tell you a secret? I didn’t “like” sweet potatoes or cheesecake for the first 2 decades of my life. And by like, I mean I refused to try it because I was a stubborn little jerk. So I’ve been making up for it big time the last few years… apparently a little more with cheesecake than sweet potatoes. Either that or someone’s been shrinking my clothes again. Asheley?! So what’s even better than sweet potatoes or cheesecake? Sweet potatoes AND cheesecake. Together… in beautiful, sweet delicious harmony. And because we’re grown-ups here…a little bourbon in the whipped cream. Because that’s what adults do. They put alcohol in stuff. This cheesecake guys. Oh man. It’s got such a unique flavor… in a great way. It’s super creamy thanks to both cream cheese and mascarpone in the batter. And it’s rich. Like Richie Rich rich. That biscoff cookie crust… I want all crusts from this point forward to be made with biscoff cookies. And that crushed pecan praline topping. It adds a sugary nutty crunch that’s pretty addictive. Asheley and I brought this to church on the night we help out with the middle school youth group because well, #sharingiscaring. All the leaders devoured it with intense ferocity. That’s right, I just said intense ferocity. And really, if I can be honest, we brought it to share because I knew that if I didn’t, I’d eat the entire thing. Just give me a fork. Or a shovel. 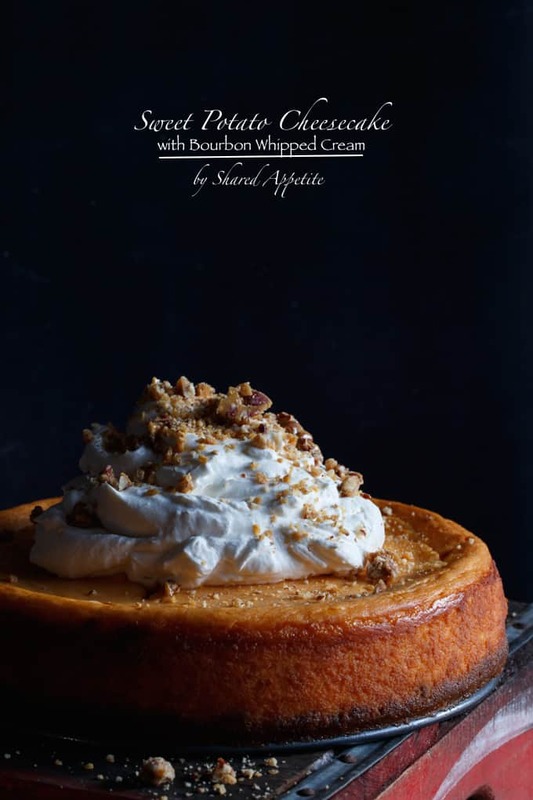 Find my recipe for Sweet Potato Cheesecake with Bourbon Whipped Cream at Imperial Sugar! Click here for that recipe. 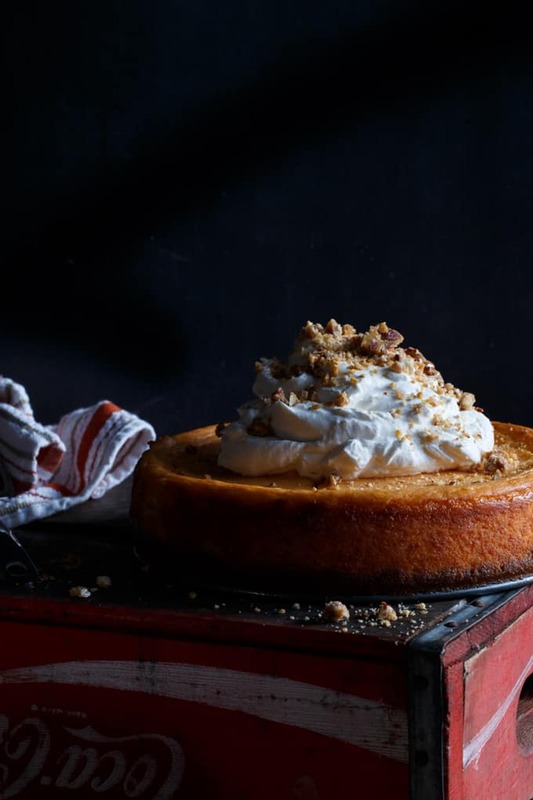 Because trust me, you want this Sweet Potato Cheesecake with Bourbon Whipped Cream on your Thanksgiving table… or any table really! Want More Cheesecake and Sweet Potato Goodness? Dude, that is one awesome cheesecake and that bourbon whipped cream…what’s there not love? What a perfect flavor and texture combination, love this Chris! Man, I am so with you on cheesecake! It took me years and years to come around (and I’m glad I finally did). 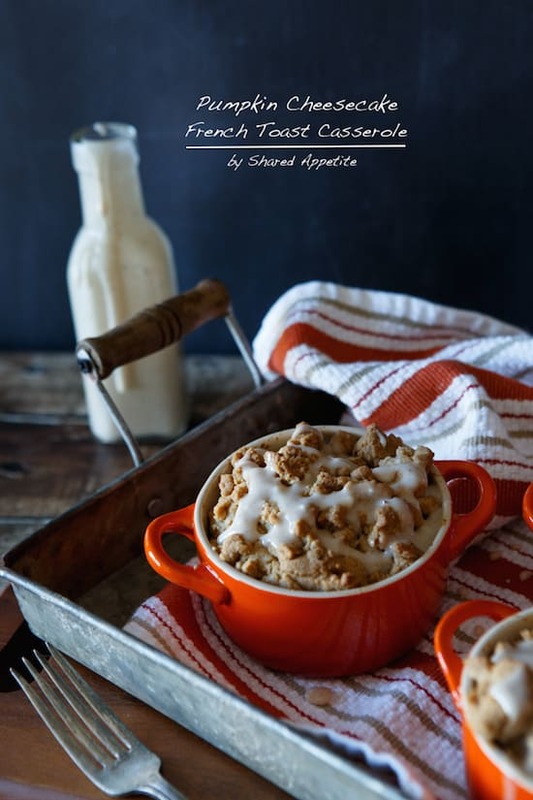 This is a gorgeous treat–especially with that cloud of whipped cream! Ha I think we all have our “stubborn little jerk” moments! This cheesecake is so impressive. Gorgeous, and the flavors sound incredible! SO many comments!! The first is a shared change in appetite over the years, it always surprises me how foods I practically loathed/refused to eat even just a few short years ago I’m now obsessed with, and cheesecake is def one of them. 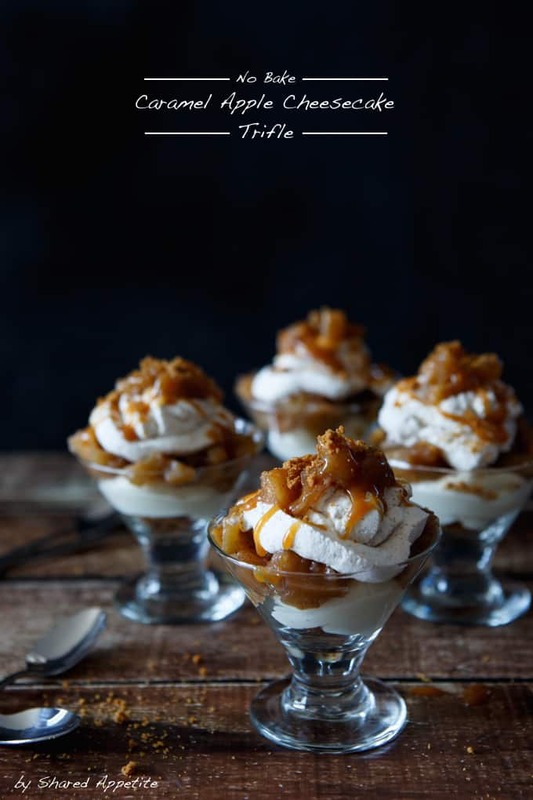 Second, ohemgeee between the biscoff crust AND bourbon whipped cream I am legit swooning over this dish, SO creative and a perfect mesh of flavors!!! and lastly, your moody photography is a dream here, loving the styling Chris!! I wasn’t a fan of sweet potatoes growing up either but I’m so glad that I got over my stubbornness because I can now enjoy the true beauty of this cheesecake! It looks gorgeous!!! 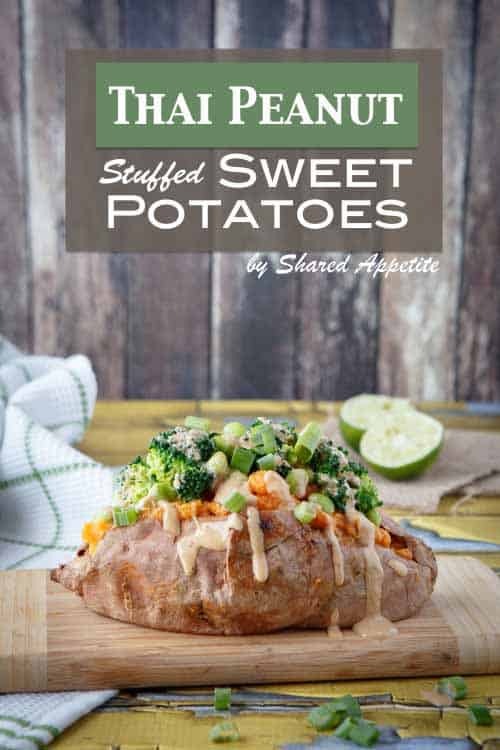 I love that you combined sweet potato with cheesecake and that bourbon whipped cream? So brilliant! I’m definitely impressed! I love sweet potatoes in desserts and I don’t think I’ve ever said no to cheesecake ever. Plus a biscoff cookie crust AND bourbon whipped cream?? Dead. I didn’t like sweet potatoes for the first two decades of my life either, but you didn’t like *cheesecake*?!? 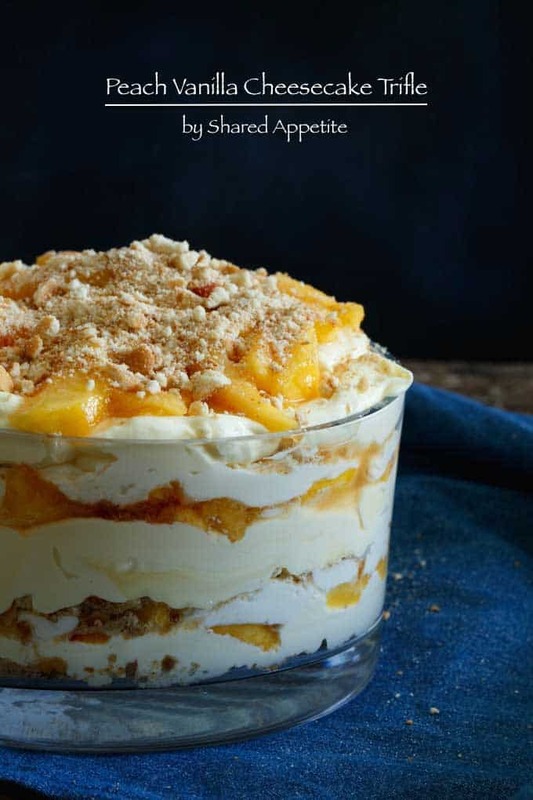 How bizarre… This looks awesome – a welcome change from pumpkin cheesecake, I would imagine! Why do you have to go and give me recipes like this just when MY pants aren’t fitting either?! You’re killing me. I’d shove this in my face with intense ferocity, for sure. Pinning! (And secretly hoping someone uses my pinterest board as a “wishlist” and makes it for me). 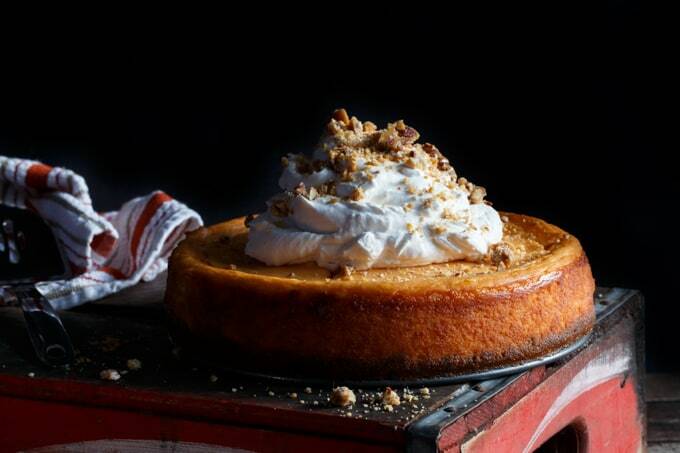 Sweet potato cheesecake sounds divine!!! I must try this for the dessert for Thanksgiving dinner. …that pause is me picking up my jaw off the floor…wow…intoxicating photos and unbelievable recipe. Thanks buddy! Hahaha man if you lived closer I would totally share with you. Instead, I ate my piece and your piece! brb. dreaming about this recipe. Everything about it is perfect! 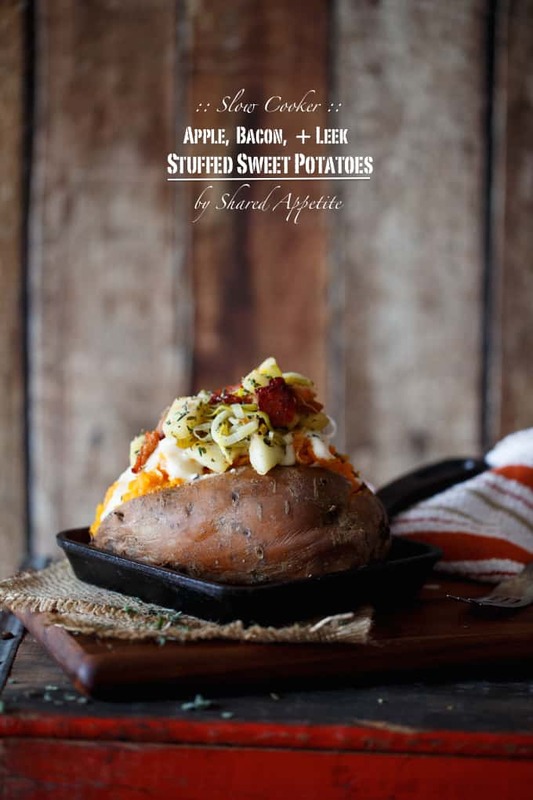 Can’t ever get too much of sweet potatoes! Hahaha thanks so much Nicole! I am so glad you got over your cheesecake hating – THIS is phenomenal! I know, me too… cheesecake is way too good to miss out on! That is one good looking and sounding cheesecake, Chris! Especially for someone who didn’t like sweet potatoes or cheesecake 🙂 You definitely made it up for the lost years! Yum! Def making up for lost time with this one 😉 Thanks Lyuba!